Since 1933, the Eranos Conferences have been held at Ascona in southern Switzerland. Distinguished scholars from Europe, Asia, and America have been invited to a shared feast (eranos) and have lectured on themes chosen by the Director of Eranos, the late Olga Froebe-Kapteyn. 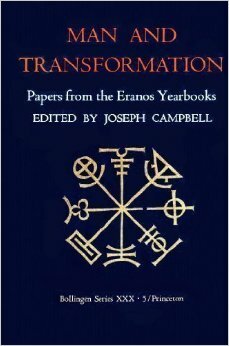 The lectures originally appeared in the Eranos-Jahrbucher (Zurich), and selections translated into English have been published in Papers from the Eranos Yearbooks, of which this is the first volume. The volume was translated by Ralph Manheim, except for the papers by C.G. Jung, which were translated by R.F.C. Hull. The editor is Joseph Campbell.